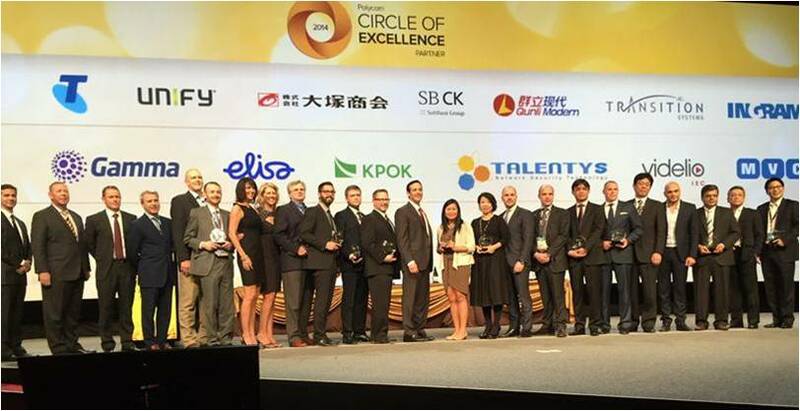 Singapore, 17 February 2015 – ﻿Polycom Inc., the global leader in Unified Communications, conferred two top accolades to Transition Systems Thailand for its performance in 2014 - the Polycom South-East Asia Circle of Excellence and the Excellence in Marketing. 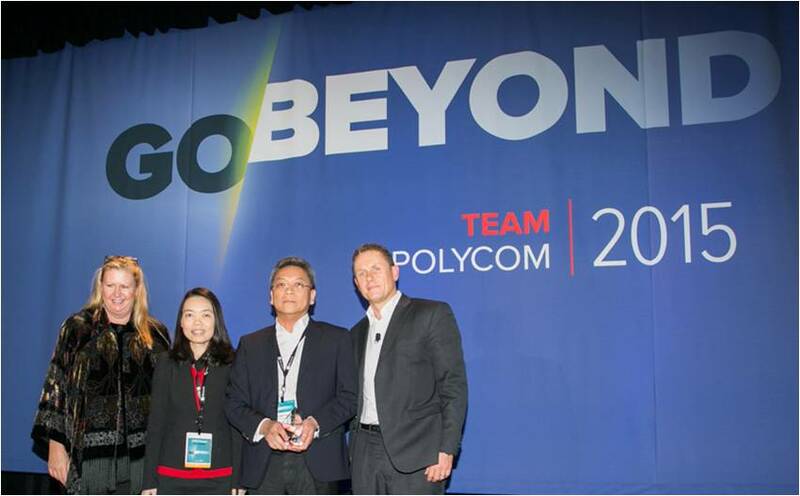 The awards were presented at the TEAM Polycom 2015 Conference in Orlando, Florida, an event that recognizes high-performing global partners. Under the strong leadership of Mr. Somchai Hiranyakorn (Managing Director – Thailand & Vietnam), Transition Thailand has grown from strength to strength. Transition Thailand is an exemplary role model of a Value-Added Distributor, with strong competencies in sales, marketing and engineering. Despite political adversity in Thailand, Transition Thailand’s Polycom business expanded 16% year-on-year in 2014. This strong and consistent growth is due to close cross-functional collaboration between Transition Thailand’s sales and engineering arms, as well as strategic efforts by Transition Thailand to align its marketing initiatives closely with Polycom’s. Transition Systems Thailand is a long-standing partner of Polycom and has consistently invested resources to support the Polycom business.